Change alternate systems from air to water in the spring and from water to air in the autumn. (Please note that these systems may now be left on air all year round, however the valve still needs to be trip tested six monthly). Trip test and reset dry pipe, deluge and pre-action valves. Test the operation of any accelerators and exhausters. 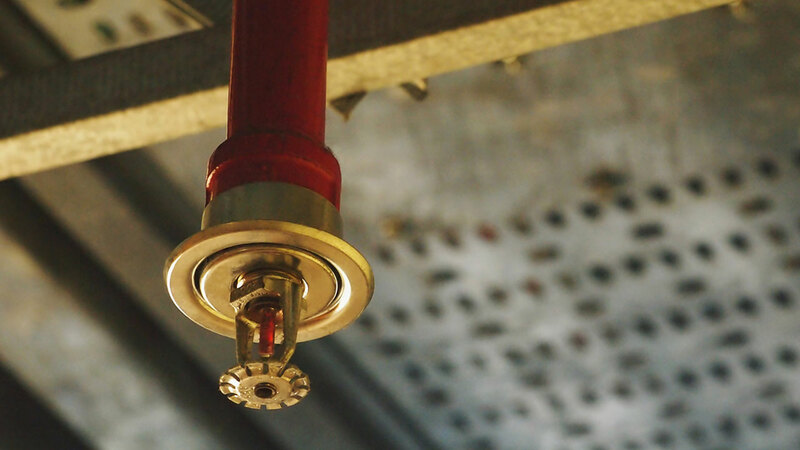 Test automatic monitoring connections and electrical installation of fire brigade and remote central station alarms. Check fire pump panels for operation. Change diesel engine oil and carry out minor service to pumps. Test all valve supervisory switches. Carry out a flow test on water supply at the valveset and if applicable tank infill to prove the water supply is adequate. A full flow test on the pumps to nominal duty should be carried out and pressure, flow and engine speed/load current should be recorded. Pump start level switches in header tanks should be tested for correct operation. Secondary electrical supplies from diesel generators or other sources should be tested for correct operation. Test all stop valves, zone valves and subsidiary stop valves and any monitoring of the valves for correct operation.